I’m often asked about what led me to becoming a holistic nutritionist, and every time, I’m reminded that there really isn’t a single reason for why I followed this path. One might say that my journey began at age 14, when I was diagnosed with systemic lupus erythematosus (SLE). 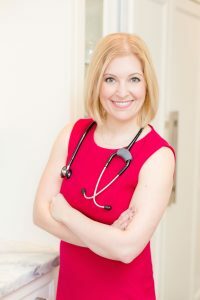 I’ve been able to manage this potentially life-threatening autoimmune condition and live virtually symptom-free for over a decade now (more about that on my website). Many parents and teachers find that their entry point into mindfulness is to explore simple practices with their children or students. 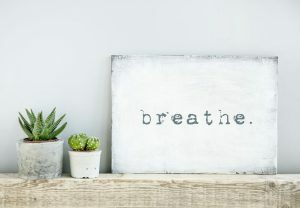 Pausing for breathing breaks is one easy way to start this exploration, to bring some calm into the space, and to feel the effects of deep breaths on the body and mind. Below are three examples of breathing practices that have worked well for the children I spend time with. You can tweak them to suit the age of your child/students. For example, if I’m working with young children I give them a square and have them trace each edge to match the four components of the square breath (rather than counting the breath as outlined below). Julie Clark struggled with allergies and eczema all her life and decided to take action to improve her skin. She began crafting natural, organic beauty products at home whenever she could fit it into her busy schedule as a costume designer and stylist. Julie experimented with waxes, oils, and herbs to create the perfect skincare regimen. All this experimenting and learning (in 2010 Julie began studying aromatherapy, holistic health, and esthetics in Toronto) lead to the creation of Province Apothecary (link to PA site). For Julie, natural beauty is more than just natural or organic ingredients, it’s about pledging to help clients feel good in their own skin. As well as being proudly Canadian Province Apothecary is cruelty-free, vegan, and green business certified. Province Apothecary uses ingredients from Canadian provinces and is committed to innovation, sustainability, and small-batch skin care of the highest quality. In addition to making wonderful skin care products Province Apothecary also offers treatments including Organic aromatherapy facials, brow and lash treatments, facial rejuvenation acupuncture, and custom perfume blending. 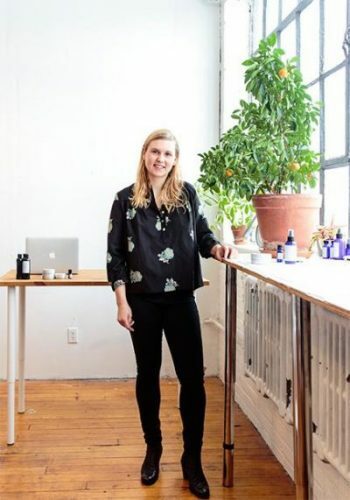 Julie Clark, founder of Province Apothecary, answered our questions about starting Province Apothecary, best skin care tips and how to prepare for dry winter skin. A simple one-liner of a question asked my 12 year old niece, Alana, one spring morning in 2010. Nothing wrong with the question except for the fact, I had given birth one year prior. I remember the heat level in my body rising, my face turning the brightest shade of red from embarrassment and the feeling of absolute mortification. What had happened to me? Prior to giving birth to my three wonderful children, I was a beacon of health, I worked out and loved my body. Where had the old Tanya gone? The teacher of a yoga class is responsible for more than just taking their students through the poses – they set the tone and feeling for that class. 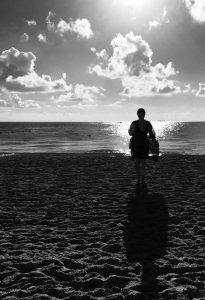 So let’s get to better know one teacher through our interview with Jodi Fischtein one of our Life On The Mat course teachers. Jodi is a mixed-lineage yoga teacher who loves aspects of Ashtanga, Prana Flow Vinyasa and Yin yoga. In 2005, Jodi moved from Long Island to Toronto and has been sharing her yoga practice in Toronto since 2008. Jodi’s training includes prenatal yoga and Thai Massage. She is currently immersed in Dr. Jon-Kabat Zinn’s Mindfulness Based Stress Reduction (MBSR) at the University of Toronto. Jodi lives in Toronto with her husbandand four children. Jodi was a bit hesitant to try yoga when she began attending sessions in New York in 1999: “I resisted the practice initially as I didn’t want to be still. So I behaved in a silly manner, yet I attended those sessions. Eventually I was subdued by the asana, noting the strength and flexibility I felt. Initially it was purely physical. I’m not a gym rat or fitness guru, so when faced with my first ever spin class I was excited but intimidated. I haven’t been into biking since I was kid; I enjoyed it when I was young but lost interest as I went into my preteens and never looked back. 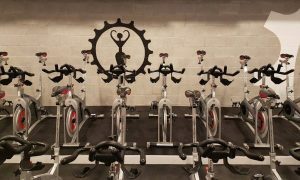 I was worried my legs wouldn’t be up to intense spinning, but since I love a challenge I signed up for my first ever spin class and began to prepare. My workouts are usually done at home and combine yoga, cardio, and some exercises I learned in my preteens when I took dance classes. I wouldn’t say I’m in bad shape but I do tire easily and live a fairly sedentary lifestyle with a few workouts sprinkled in. After a little googling I learned what basics I needed to bring to spin class: sports bra, sweat wicking shirt, running shoes, and an easy to open one-handed water bottle (no screw caps). My essentials ready to go, I arrived about ten minutes early for the Saturday 9am spin class with Casey. I have spent my professional life working with children as both an elementary school teacher and now as a yoga teacher and yoga therapist. I am constantly amazed at how much my ability to be connected to my practice, to be present and grounded, impacts my time with kids. These days, when I teach parents and teachers about sharing yoga and mindfulness with children, the heart of my message is simple but profound: Connection is what makes all the difference. My observation is that yoga and mindfulness go hand in hand with connection. When we become more mindful, we connect deeply with ourselves and develop a capacity to connect more genuinely with others. 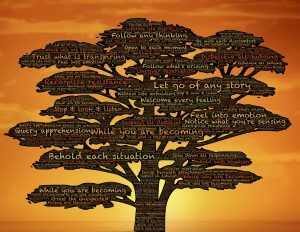 Likewise, when we consciously foster connection with ourselves and with others, we naturally slow down and become more present.